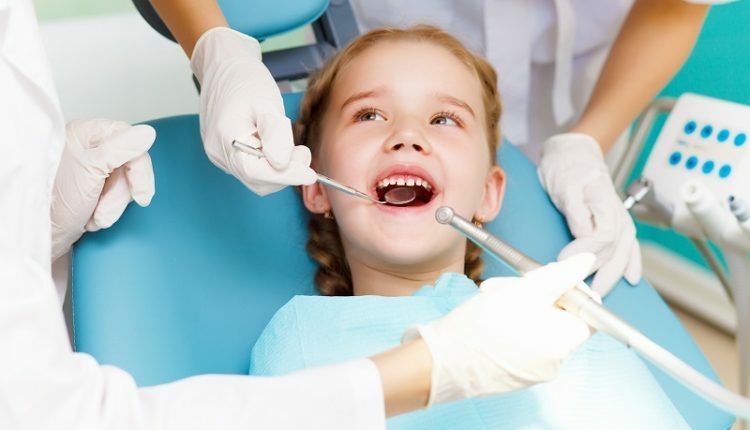 If you were to ask anyone if they enjoy going to the dentist, chances are their answer would be a firm, “no!” You don’t like going to the dentist, but as in other aspects of life, you do what you have to do. But there are people who suffer with a terrifying fear of the dentist. These people have a dental phobia. People with dental phobias will do anything to avoid going to the dentist. A phobia is a strong, unreasonable fear of a situation, activity, or object. People with dental phobia usually put off routine care or avoid it completely. They would rather suffer with cavities, gum infections, and pain than see a dentist. Panic attacks before or during the dental visit. Crying or feeling physically ill when merely thinking of visiting the dentist. Feelings of nervousness that get worse and worse whole in the dental office waiting room. Intense anxiety at the thought of or actually when objects are placed in your mouth or suddenly feeling like it is difficult to breathe. Trouble sleeping the night before the dental exam. There are five main fears that people with dentist phobia seem to have in common. The most common issue that keeps people from gong to the dentist is most likely fear of pain. A study at the University of Toronto, Canada, gathered data about the pain expectations of pain when they are having dental treatment. The report says that, “The sensation of pain was more likely to be reported by people who had painful dental experiences or who felt anxious about treatment, expected it to be painful, or felt that they had little control over the treatment process.” The report concluded by stating that, “Pain is as much a cognitive and emotional experience as a physiological experience.” In addition to past experiences, there are the pain and horror stories told to them by other people. Because of the many advances in dentistry, most of today’s dental procedures are much less painful or even sometimes pain free. Most people are afraid of being unable to control what is happening to them. They can’t see what is being done to them, can’t help the dentist do it, and can’t anticipate what will happen next. Even when an injection has been given to numb the area, they can still hear the drilling noises, feel the scraping, and feel the pressure. It is too easy to imagine what might be happening to them and it is a very scary feeling. With so many people afraid of needles in general, having a big, long, needle approach their open mouth is terrifying. Others fear that the anesthesia won’t take or be strong enough to fully numb the area before the dental procedure starts. Many people fear the potential side effects of the anesthesia such as heart palpitations, dizziness, nausea, or feeling faint. Some may panic at the inability for their lips to feel anything. Some may be fearful that their blood pressure may go way up, perhaps even necessitating a need to go to the emergency room. Because a dentist will work inches away from a patient’s face and are in their personal space, many patients are uncomfortable and embarrassed. If they haven’t taken care of their teeth, there will be no escaping that fact, as the dentist will see it all. Some people are ashamed of how their teeth look and expect to be criticized or judged. Others may feel self conscious about having mouth odors. Relaxation Techniques- focus on breathing slowly and regularly. Use hand signals discussed beforehand to communicate with your dentist during the procedure. Avoid caffeine before a dental appointment. High protein foods rather than sugary foods will produce a calm feeling. Talking with your dentist about your own treatment will be helpful in every way. 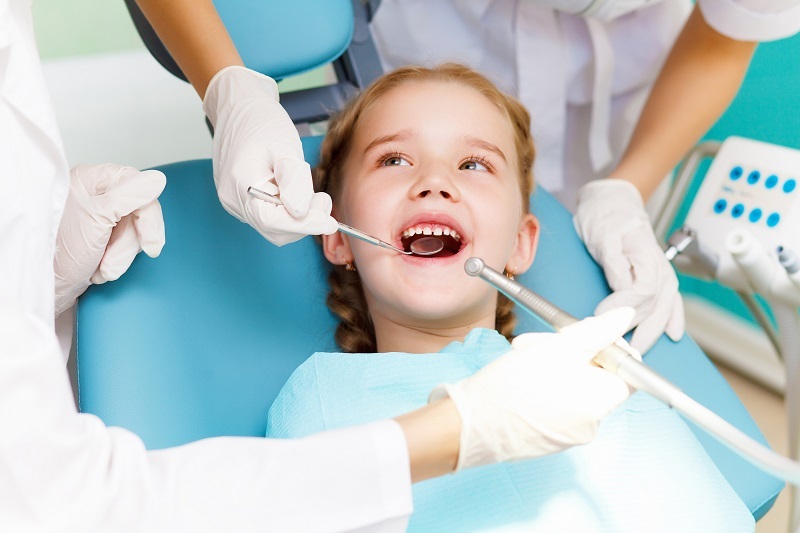 Your dentist can tell you what to expect at every stage of your procedure. This way you won’t be surprised and your imagination will have less of an influence. Understanding that others suffer as you do and you are not alone, knowing what to expect, and understanding your fears and why you have them, will make a positive difference as you go to your dentist’s appointments. You may even find your phobia disappearing and be able to help others who suffer as you once did!